The Government today curtailed tenures of Special CBI Director Rakesh Asthana and three other officers from the agency with immediate effect. 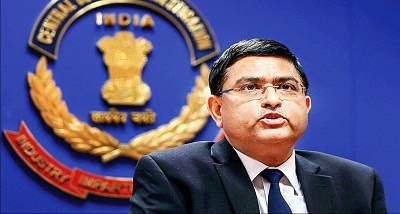 Rakesh Asthana has already been divested of his powers by the government after ousted CBI Director Alok Verma and Asthana levelled charges of corruption against each other. 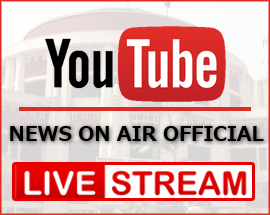 Besides Asthana, the three officers whose tenured have been curtailed are Joint Director, CBI, Arun Kumar Sharma, DIG, CBI, Manish Kumar Sinha and SP, CBI, Jayant J Naiknavare.